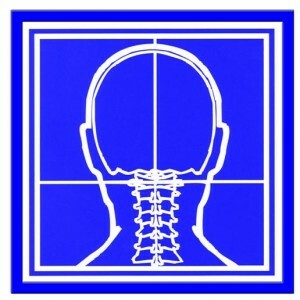 Safe and Gentle Atlas Orthogonal Chiropractic services are performed by Dr. Sheila Belanger. 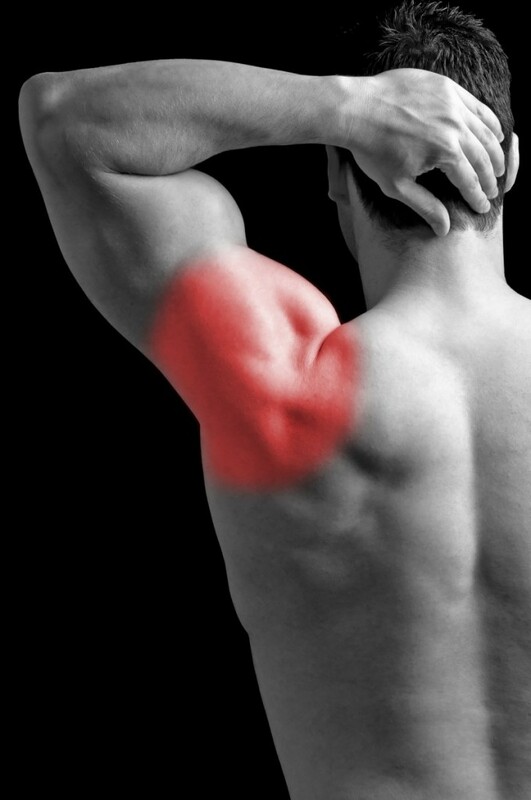 Click here to learn more about Atlas Orthogonal Care. Belanger Chiropractic Life Center is located at Conyers Wellness Center. Dr. Sheila is also certified as a homeopathic practitioner and food-healing instructor and recommends combing therapeutic massage, BioMat/Infrared Therapy, Pain Relieving Products, Detoxifying Foot Bath, Homeopathic Products and Alkaline Water for maximum health benefits. Visit conyerswellnesscenter.com for more information. 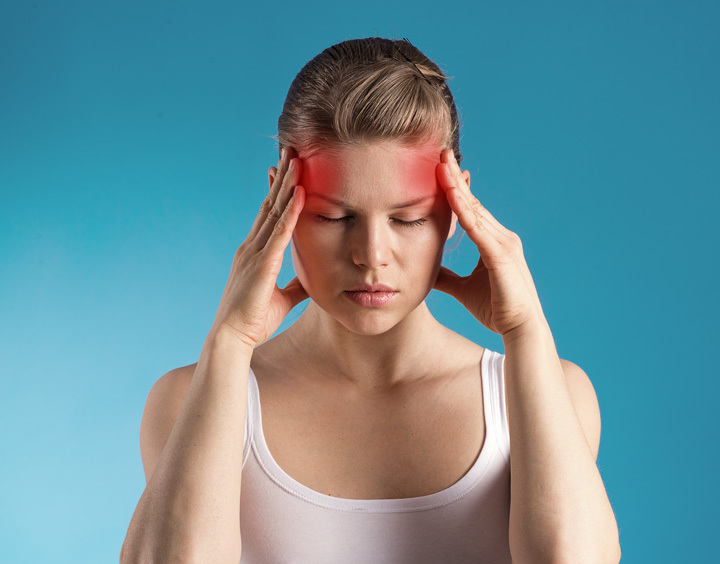 When combined with Chiropractic Care, massage therapy increases circulation, relieves aching muscles and joints, increases freedom of movement and helps you achieve a more balanced posture. This can free up energy you previously needed just to move on hold yourself erect. Massages are by appointment only and if you have a personal injury case we can bill for the cost of your chiropractic and massage services. 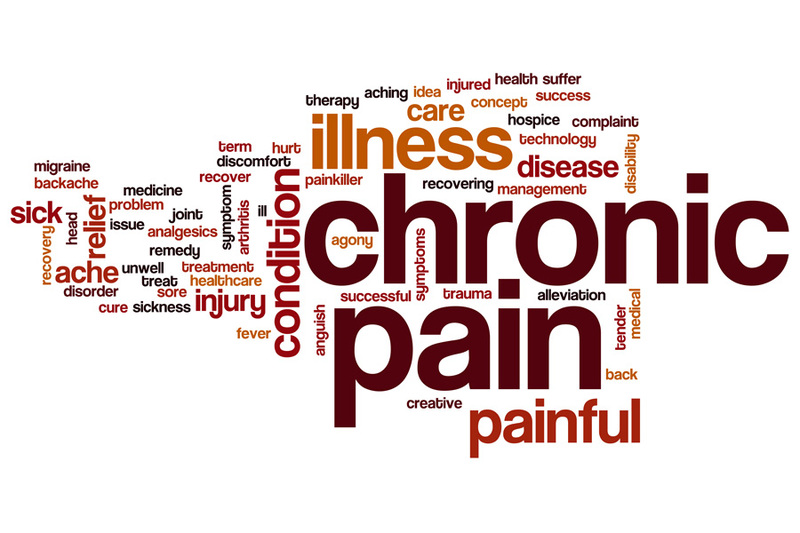 Treatment Services Start at $35 for 30 minutes; $60 for 60 minutes; $90 for 90 minutes. Click Here for more information on our massage services. 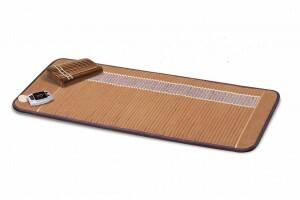 Use the BioMat to promote healing with Infrared therapy and amethyst. Anyone can use and simply lying on the BioMat promotes a feeling of well-being for a healthier mind and body. Treatment is $40 for every 30 minutes.